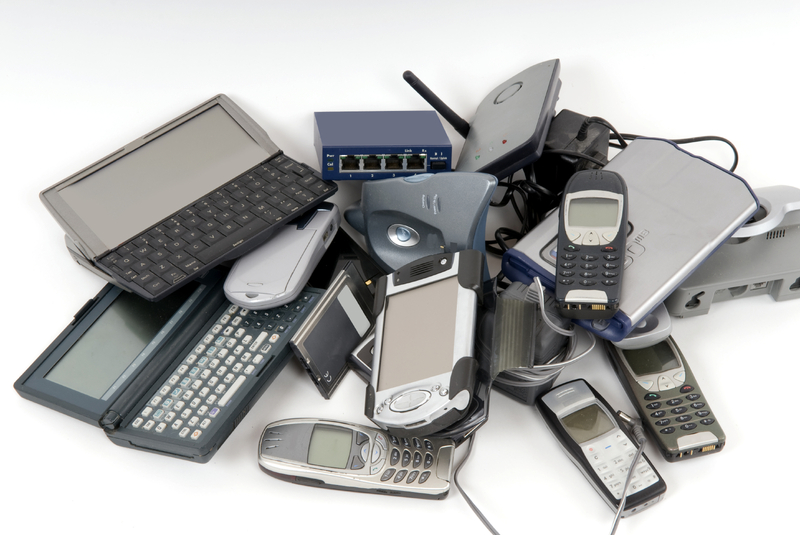 Home | Hours & Locations | Irene H. Ruiz Biblioteca de las Americas | Adults Event | Recycle Your Old Electronics! Recycle Them The Right Way! Surplus Exchange will be at the Ruiz Library (2017 W. Pennway St.) on Tuesday, August 21, from 3-6 p.m. Contact Kelli Kelly at 816-786-2328 with any questions.